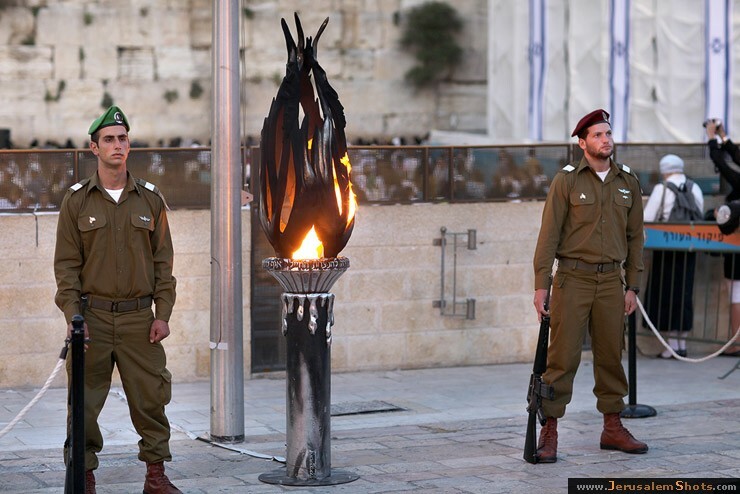 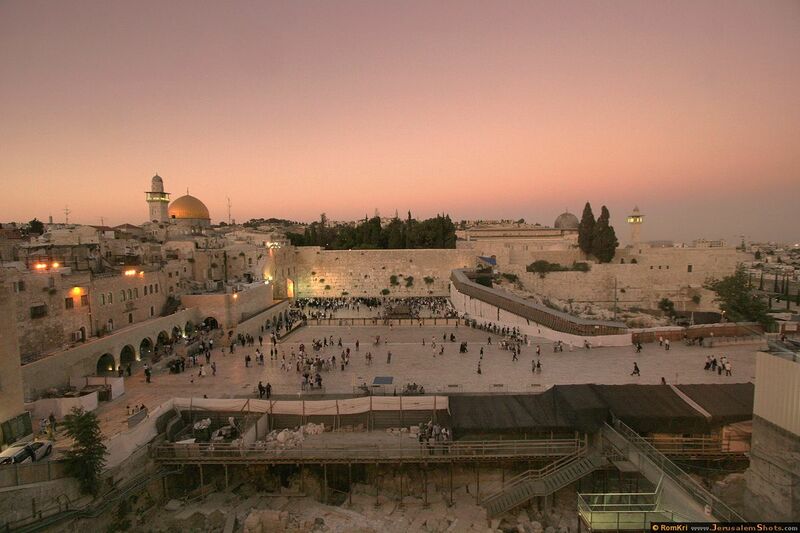 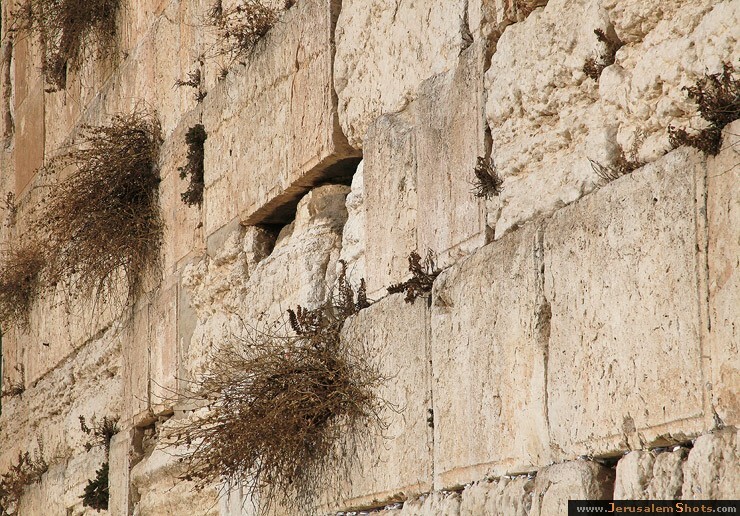 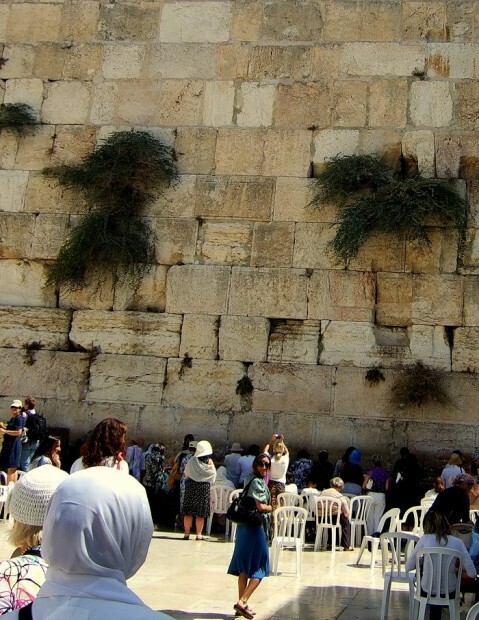 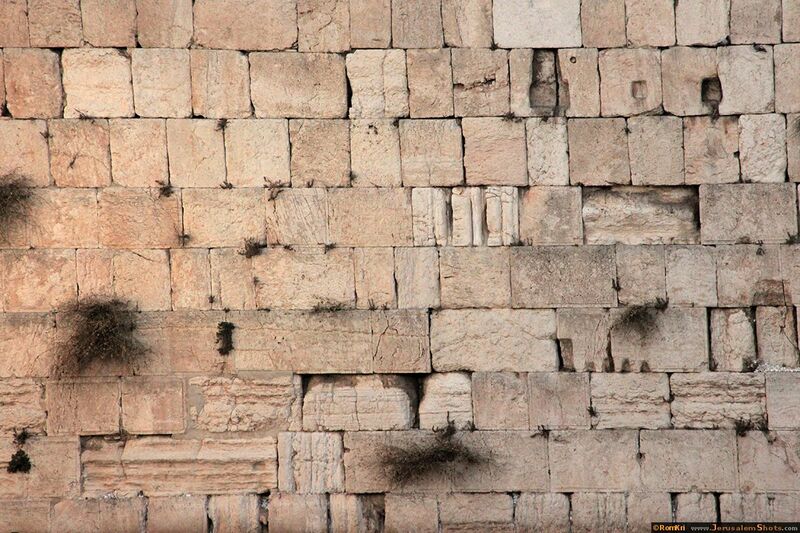 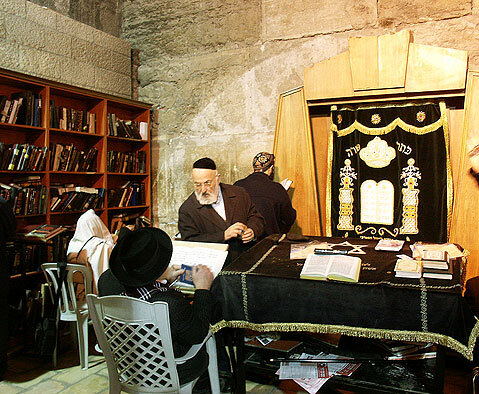 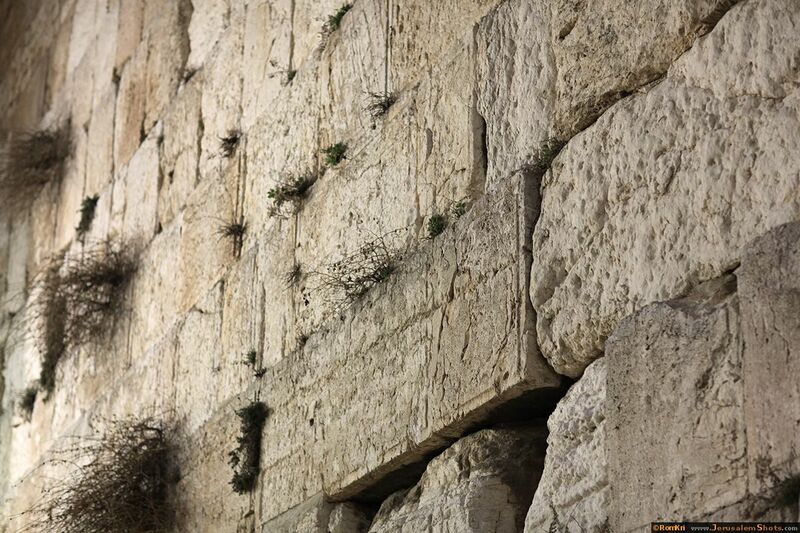 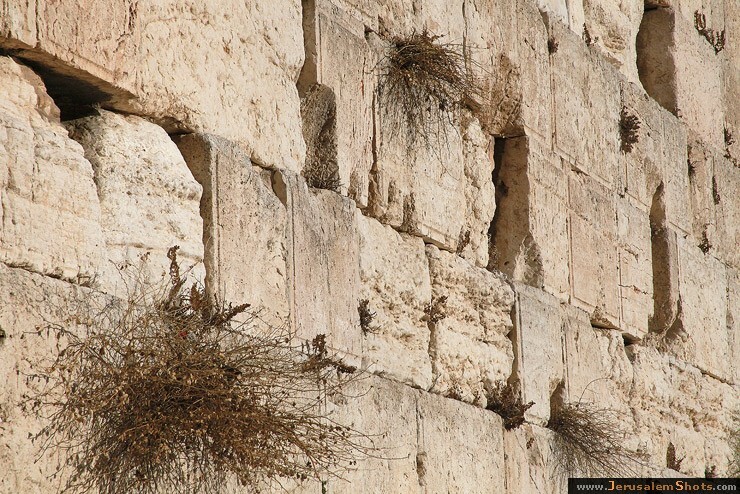 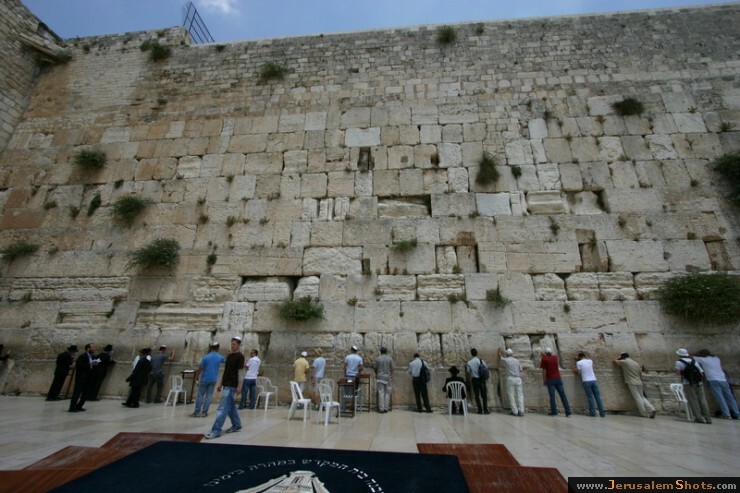 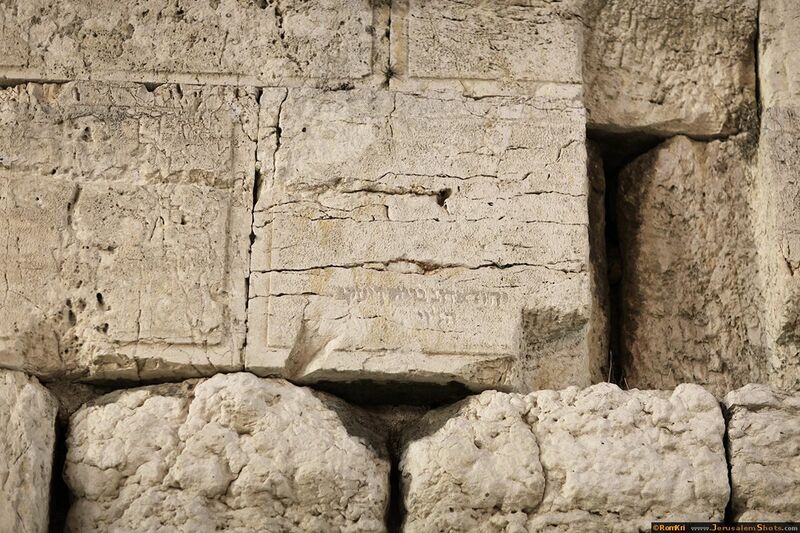 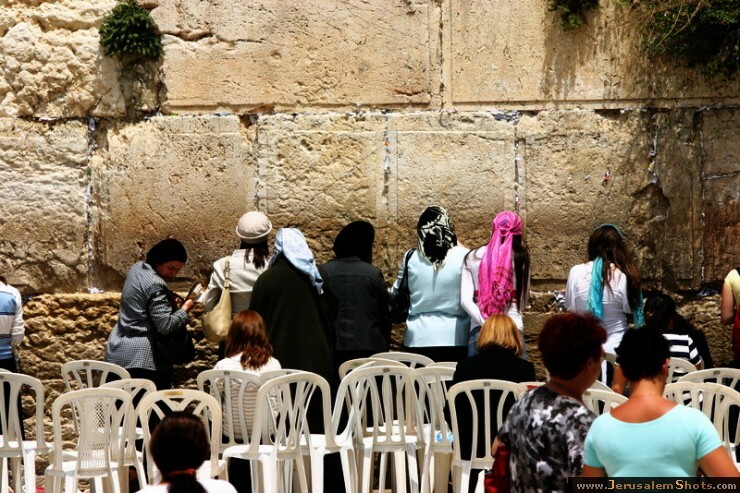 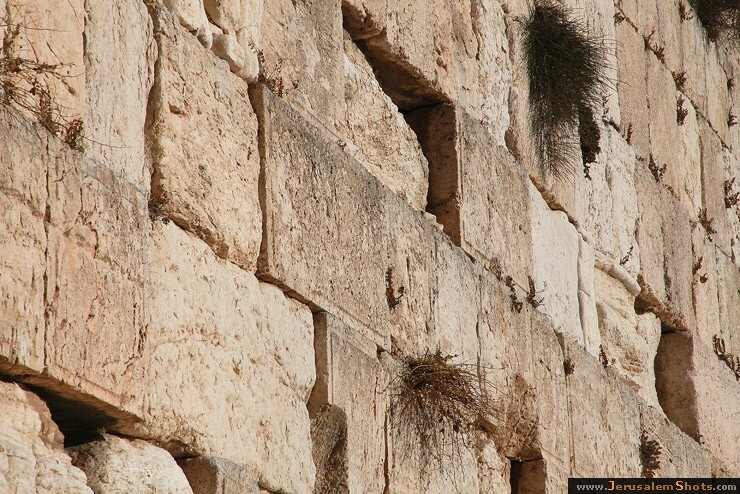 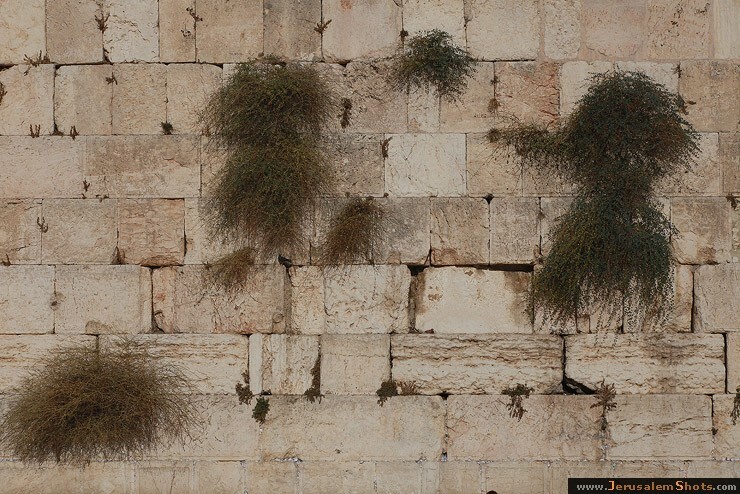 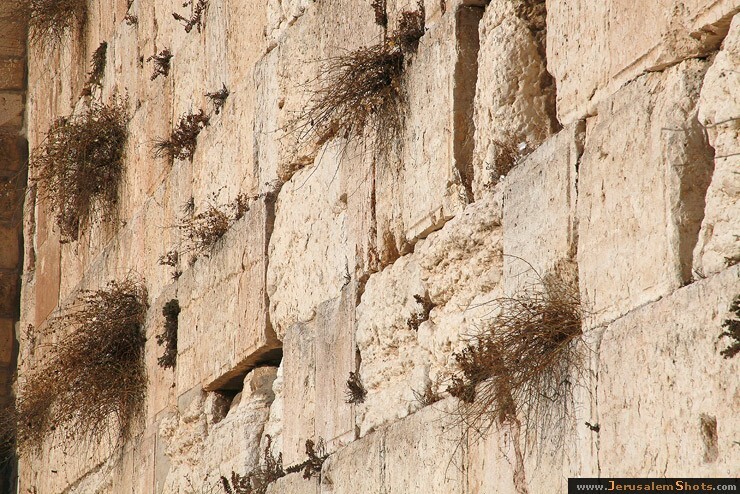 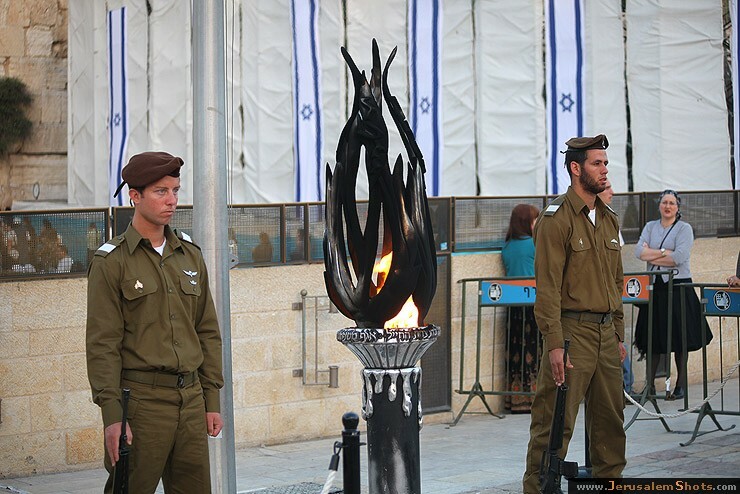 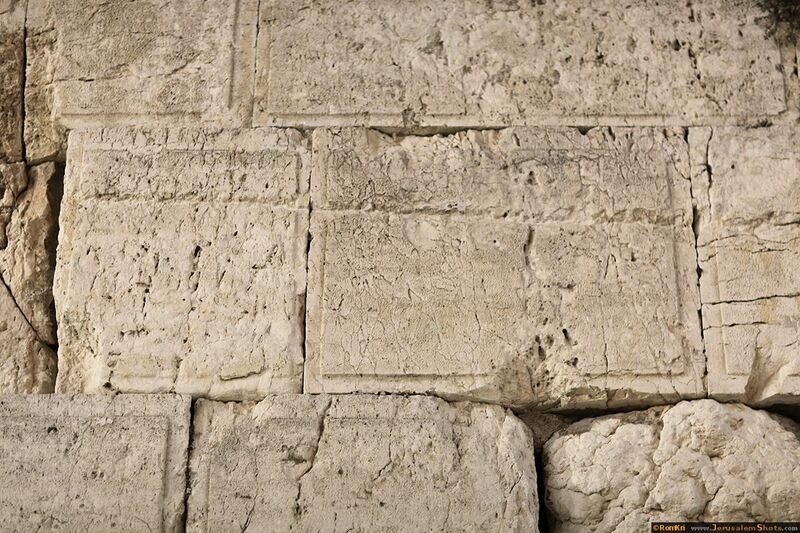 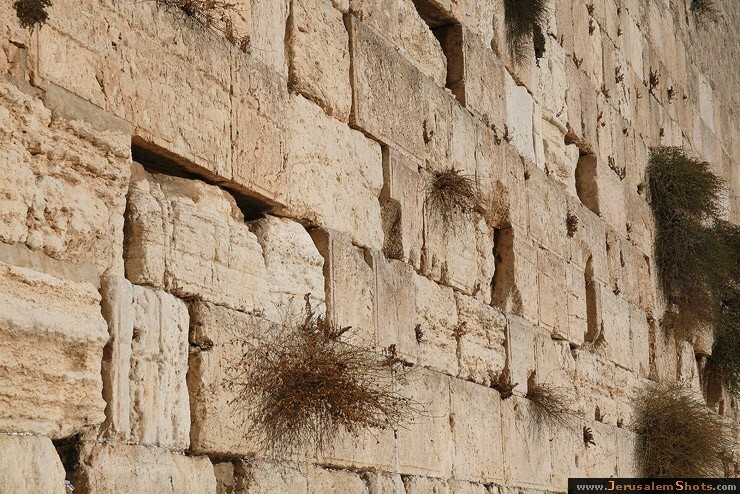 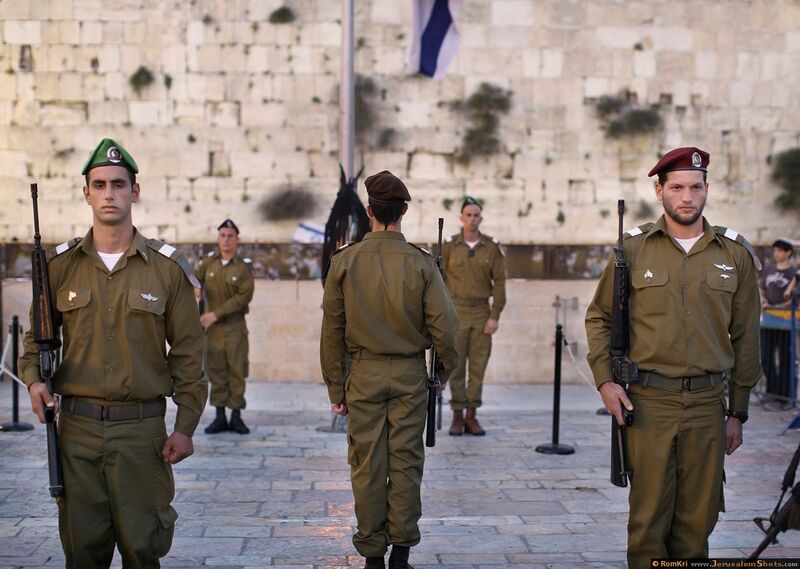 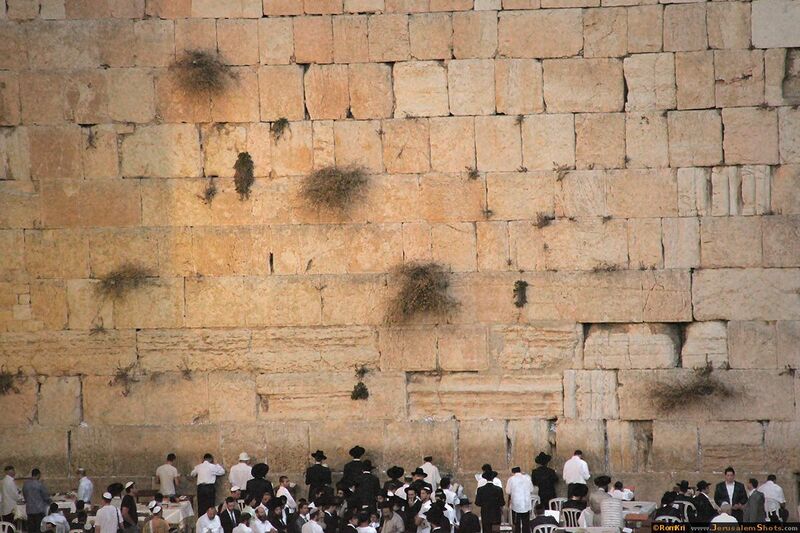 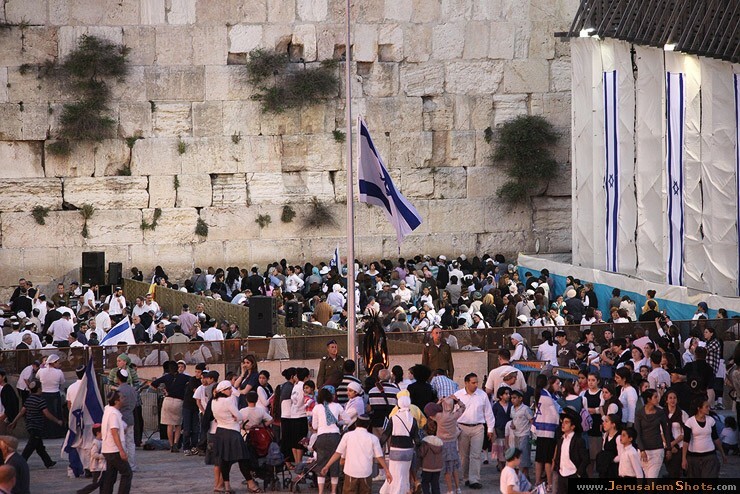 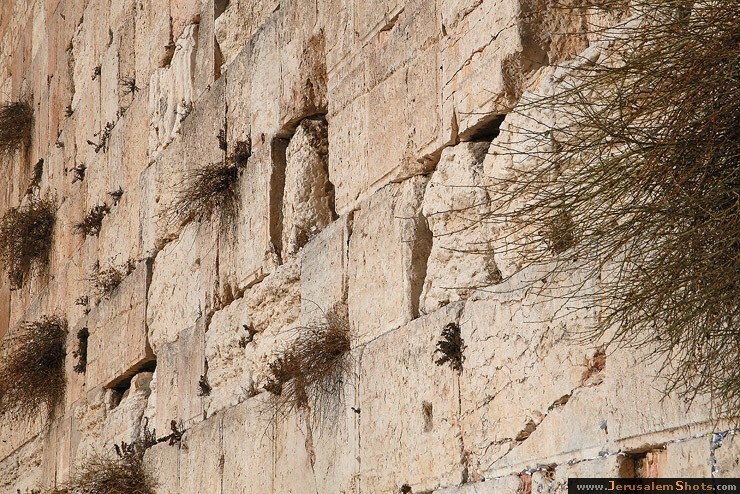 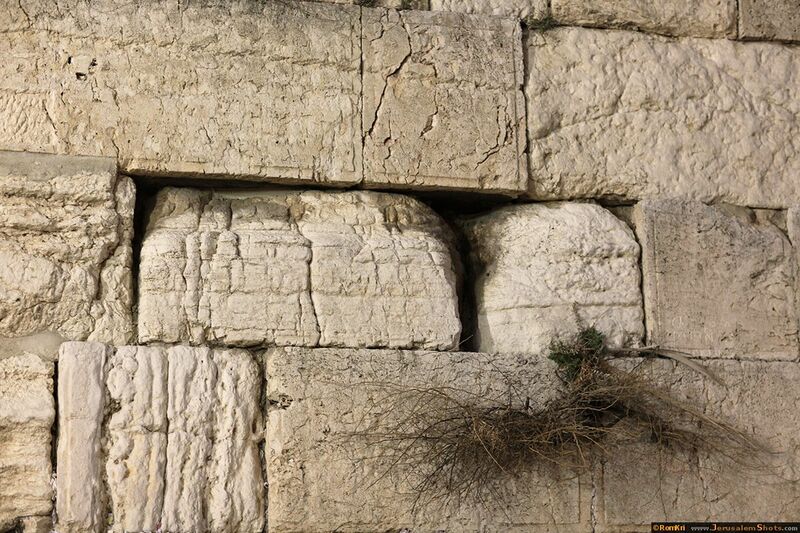 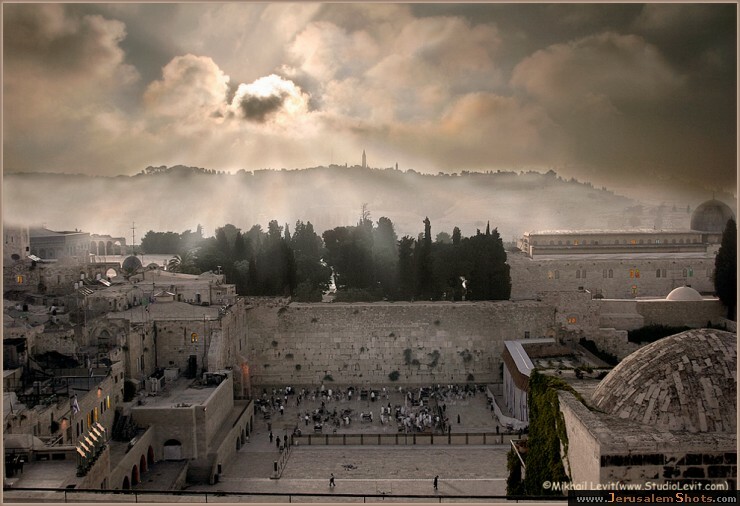 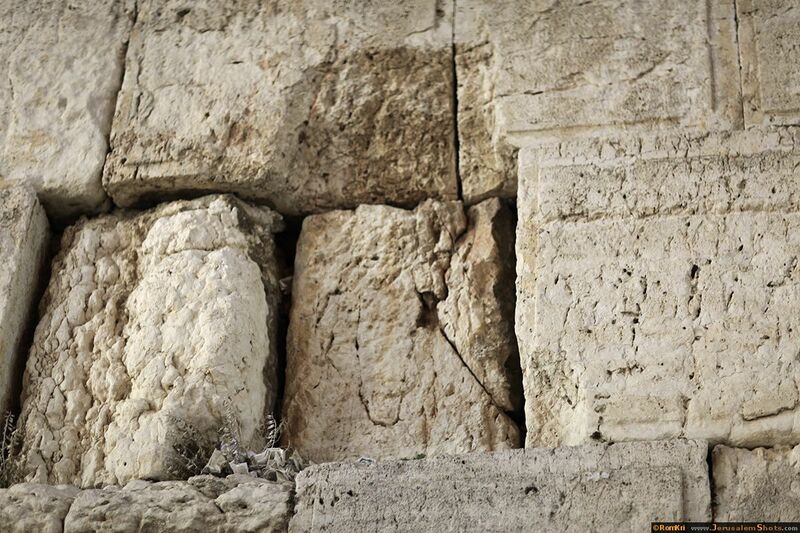 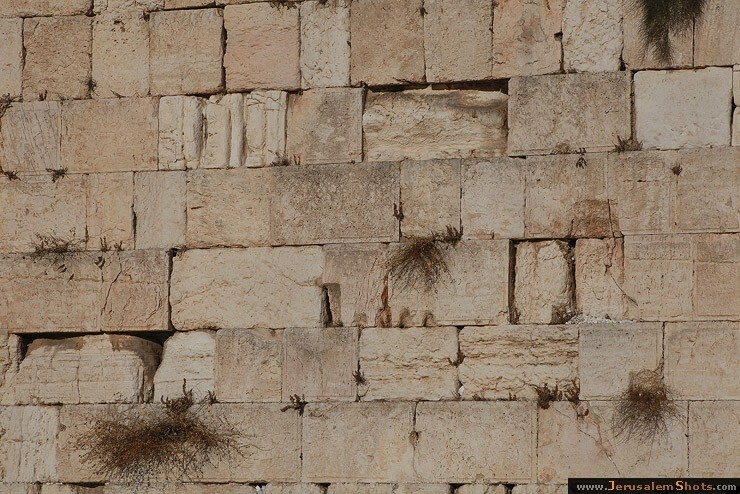 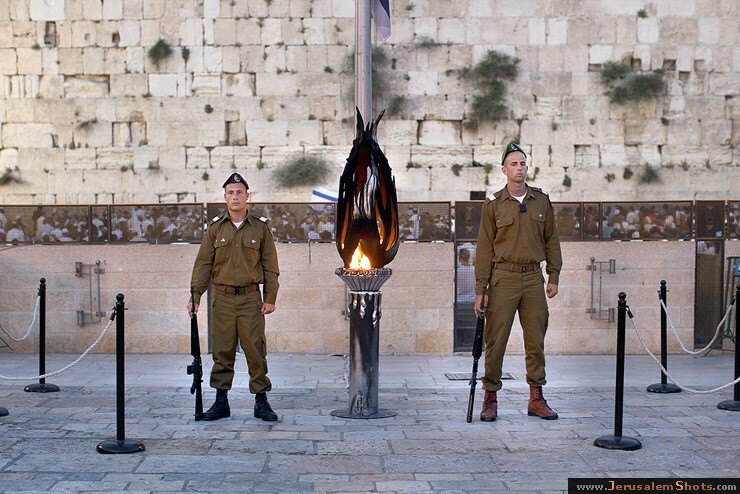 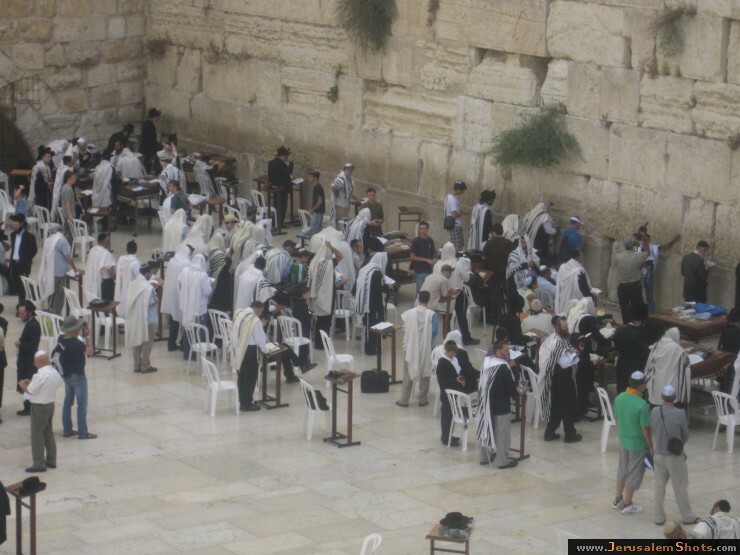 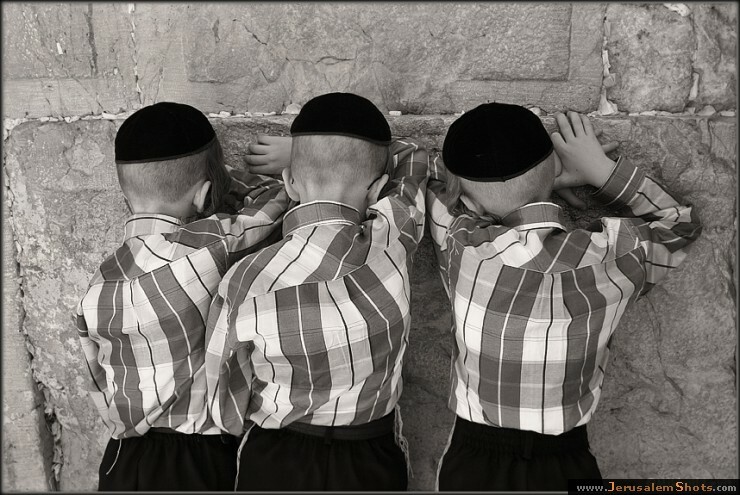 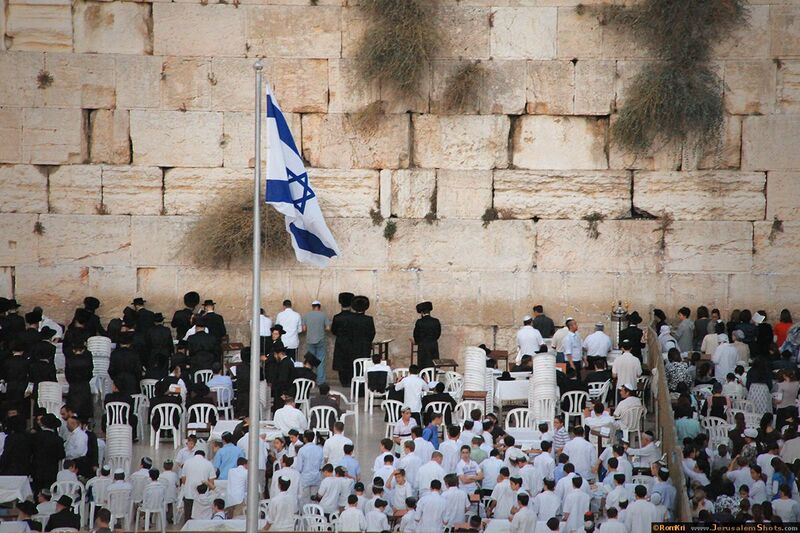 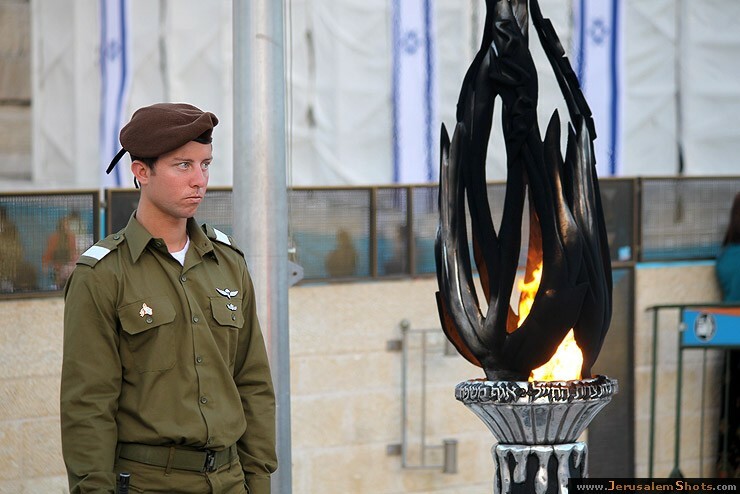 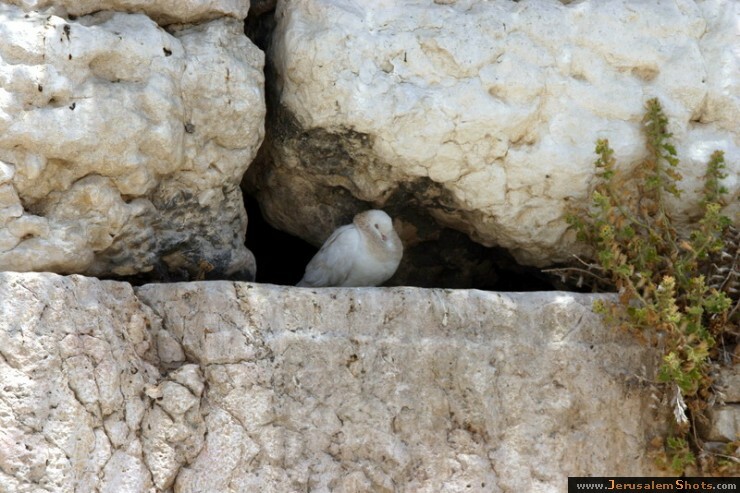 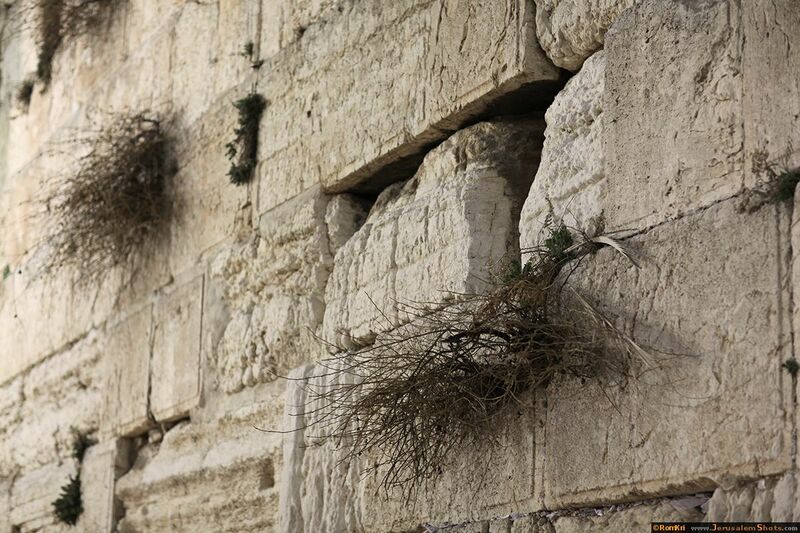 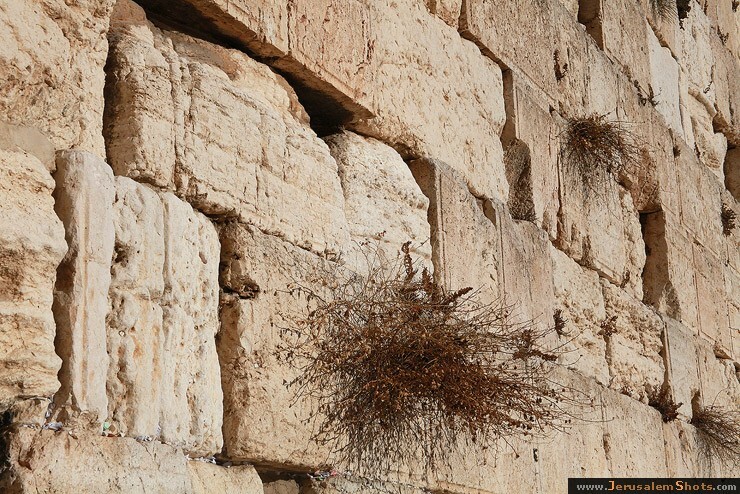 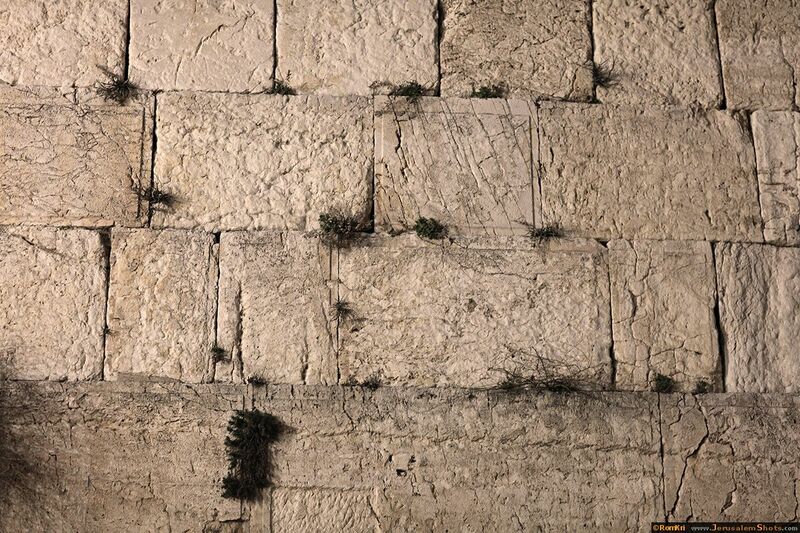 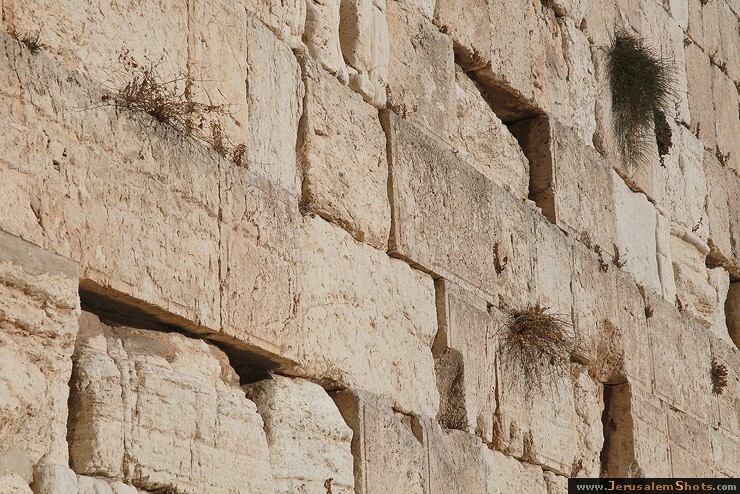 The Western Wall sometimes referred to as the Wailing Wall or simply the Kotel (lit. 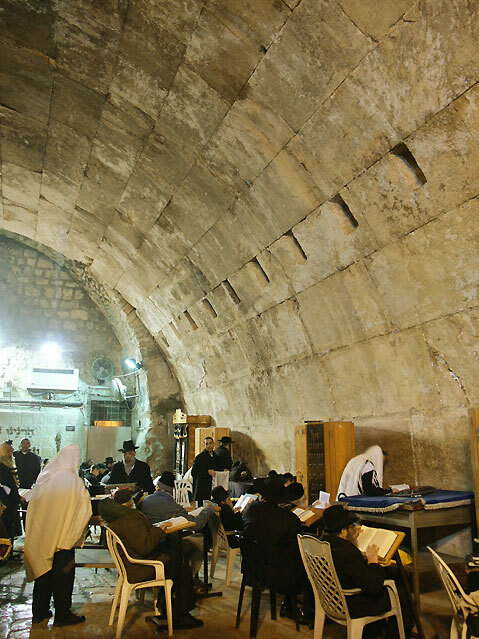 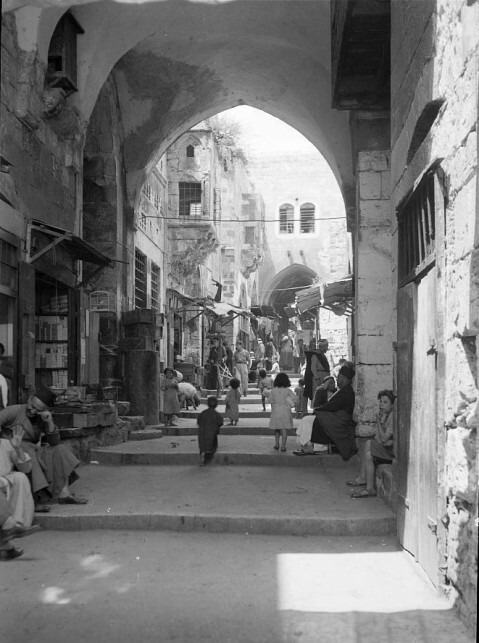 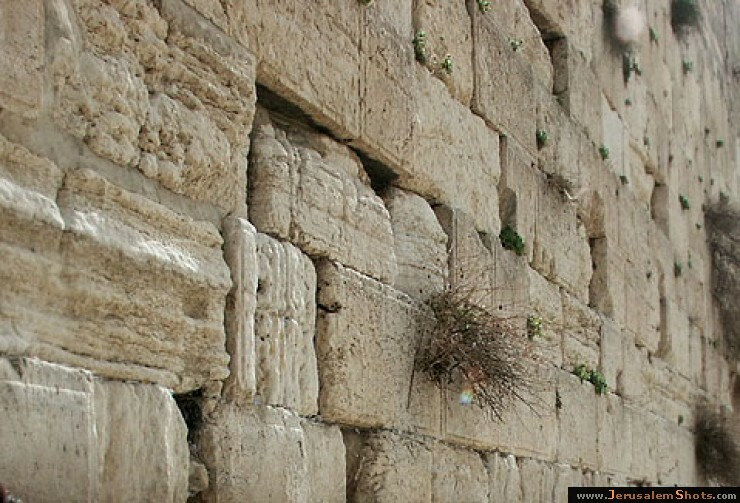 Wall; Ashkenazic pronunciation: Kosel), and as al-Buraaq Wall by Muslims, is an important Jewish religious site located in the Old City of Jerusalem. 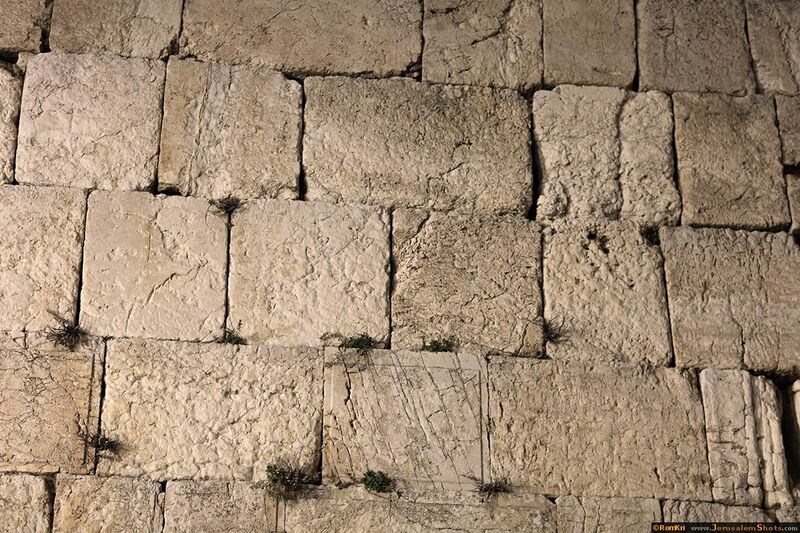 Just over half the wall, including its 17 courses located below street level, dates from the end of the Second Temple period, being constructed around 19 BCE by Herod the Great.